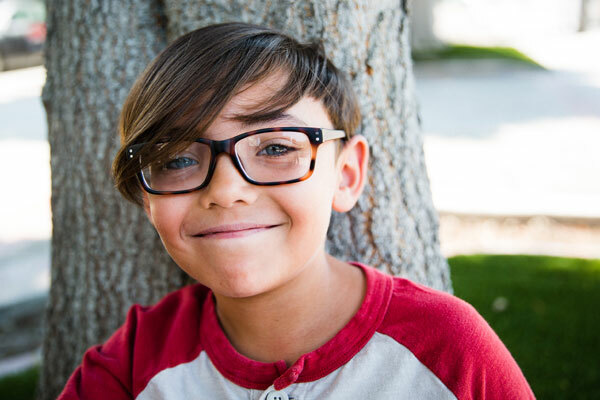 CHOC Children’s provides the latest, most comprehensive treatment for pediatric eye disorders. We offer both basic eye care and specialty care, as well as surgery, to protect and restore vision for babies, children and teens. Children often cannot tell you when they are having problems with their vision. We use innovative techniques to test a child’s vision that are different than methods used at adult practices, all in a pediatric setting. Our pediatric ophthalmologists also treat eye problems related to other diseases such as diabetes, sickle cell disease, juvenile rheumatoid arthritis, metabolic disorders, brain tumors, genetic and chromosomal disorders, and craniosynostosis. Early diagnosis and treatment is important to ensure a child’s vision develops correctly and to prevent long-term problems. We offer comprehensive eye screenings for every age. Because we perform eye surgery on the smallest patients, including babies as young as one day old, we use the least invasive techniques possible and unique methods to help ensure a child has a lifetime of vision. Eye surgery is performed at the CHOC Children’s surgery center, featuring pediatric-trained anesthesiologists, operating rooms and equipment that are customized for kids, and child life specialists who are at the bedside to reduce a child’s stress. Learn more about having surgery at CHOC. 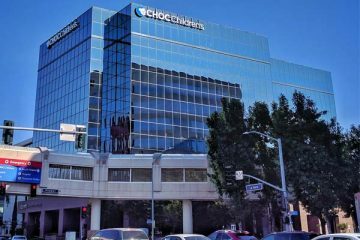 CHOC is one of only a handful of centers in the United States that performs illuminated microcatheter-facilitated trabeculotomy, which is a minimally invasive surgical procedure for pediatric glaucoma management. This highly specialized treatment is the newest approach to lowering intraocular pressure in the eye with minimal risk for complications. To make an appointment with CHOC Children’s Ophthalmology, please contact one of our locations below. You may need a pediatrician referral and insurance authorization.